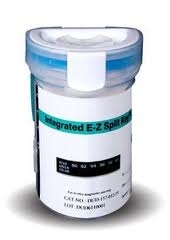 The new, fully integrated multi drug test kit cup is designed so that the urine does not need to be handled during the drug screening procedure. The collector has to turn the key to activate the drug test kit cup, thus eliminating drug screening donor manipulations. 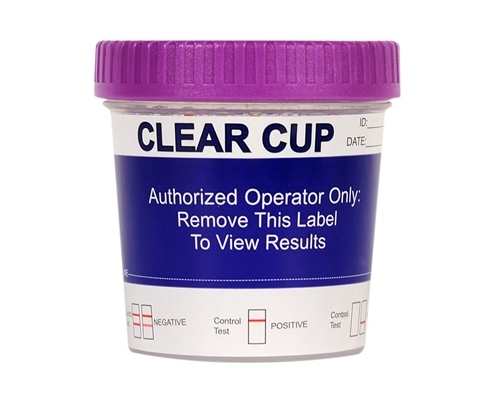 The label on a integrated multi drug test kit cup hides test result from those who do not need to view results. Collector need to peel back the label to read drug testing results from the device. 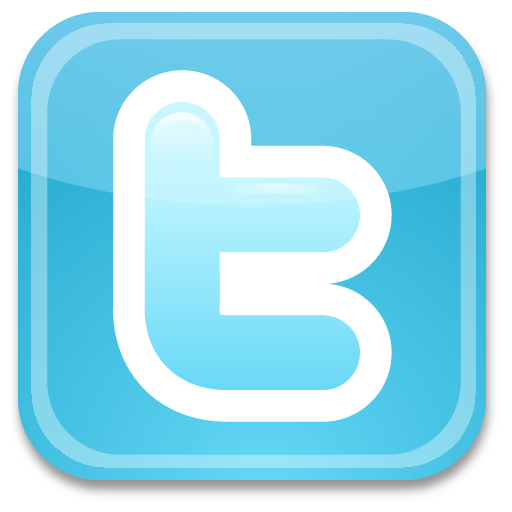 Flat surface makes documenting result easy to read drug screening results and make a photocopy. 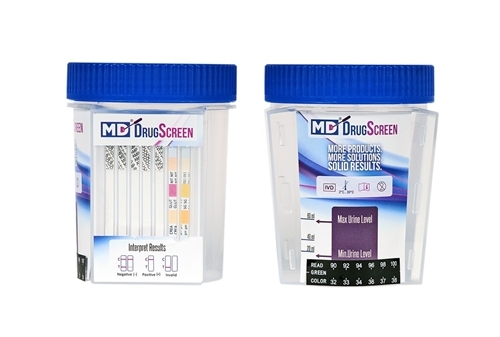 The Multi-Drug Screen Drug Test Kit Cup could detect up to 14 different drugs at the same time Cocaine, Amphetamine, Marijuana (THC), Opiate (Morphine, Heroine), PCP and others. 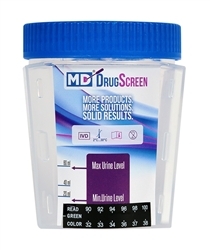 The Multi-Drug Screen Drug Test Cup allows you to run drug tests at your convenience. 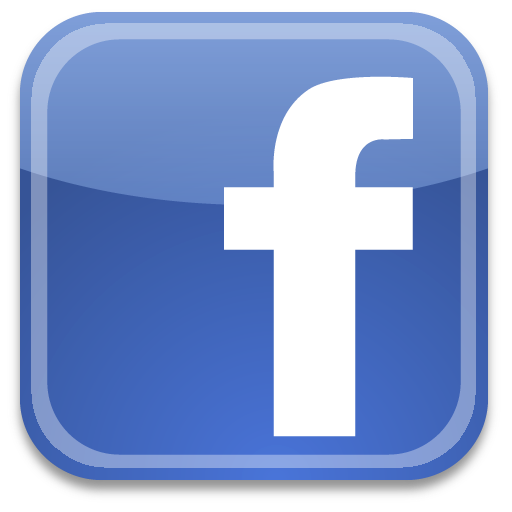 No more worries about having to read the test immediately after collecting the sample. 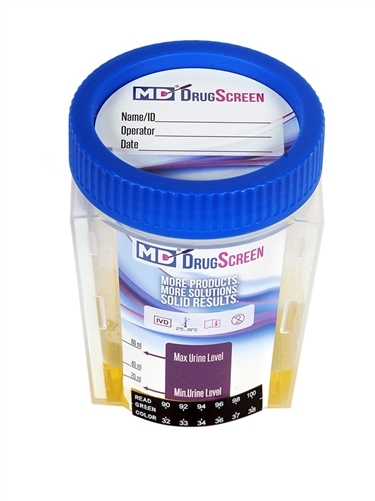 The Multi-Drug Screen Drug Test Cup is a self-contained urinalysis-screening device that can detect the presence of any of the following drug metabolites in minutes, using NIDA cutoff levels.